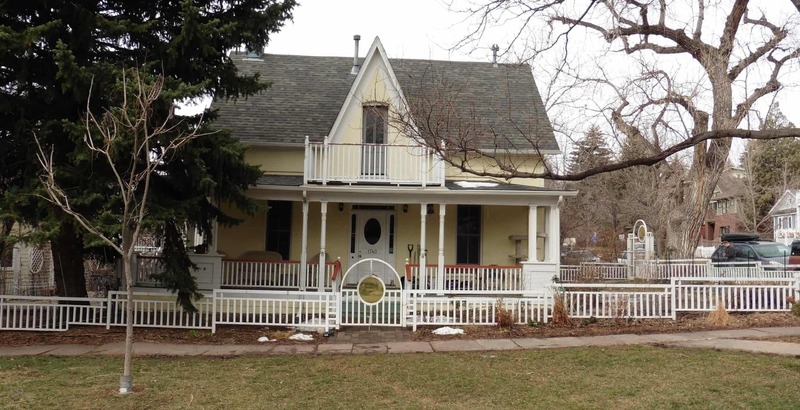 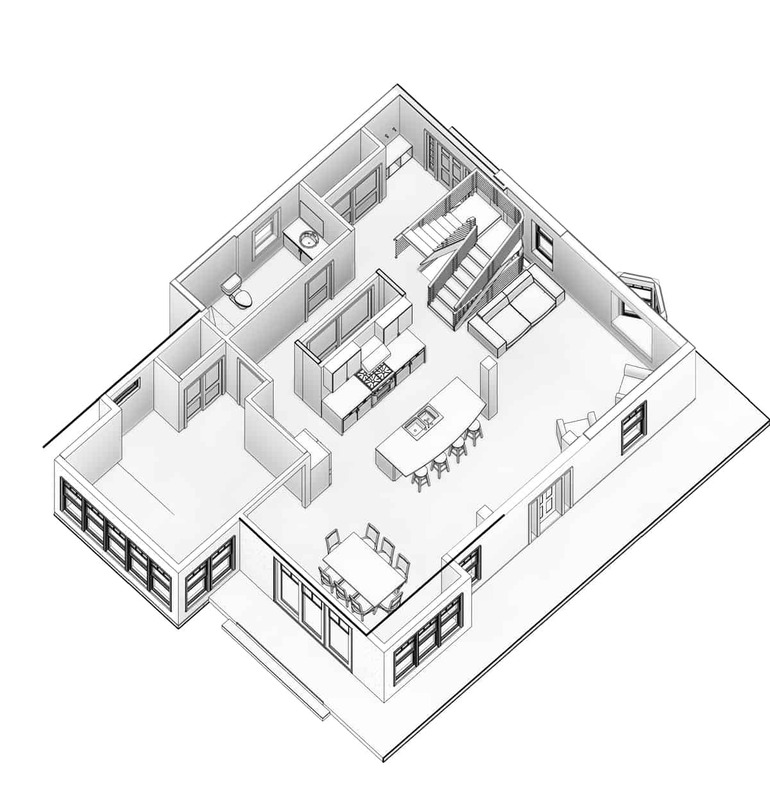 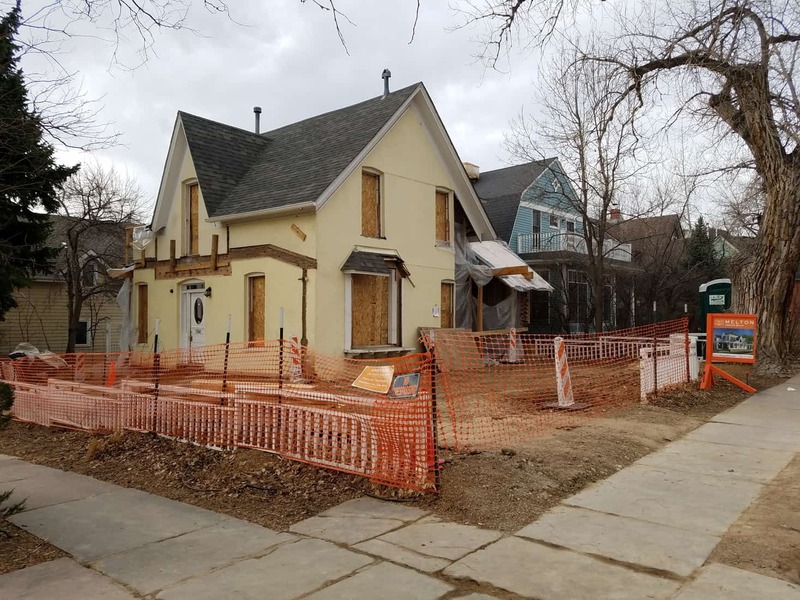 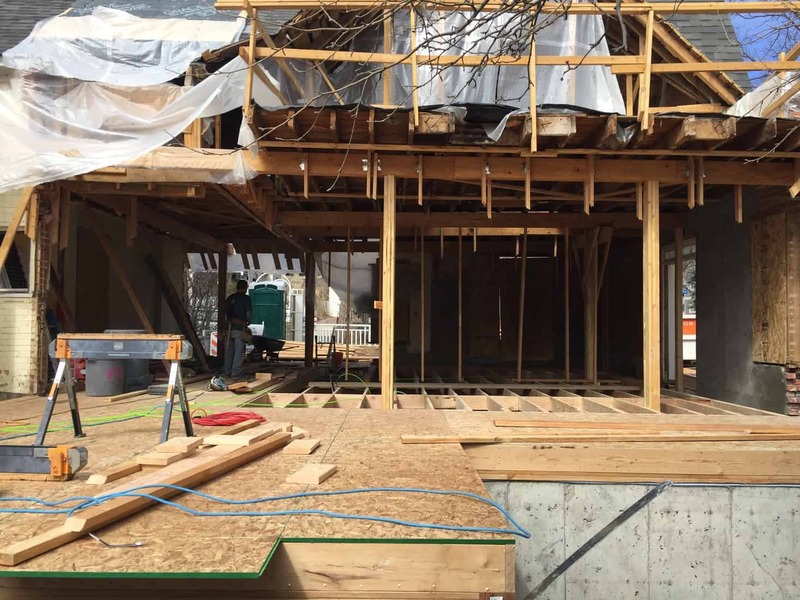 This custom whole home historical remodel in Boulder is currently underway. 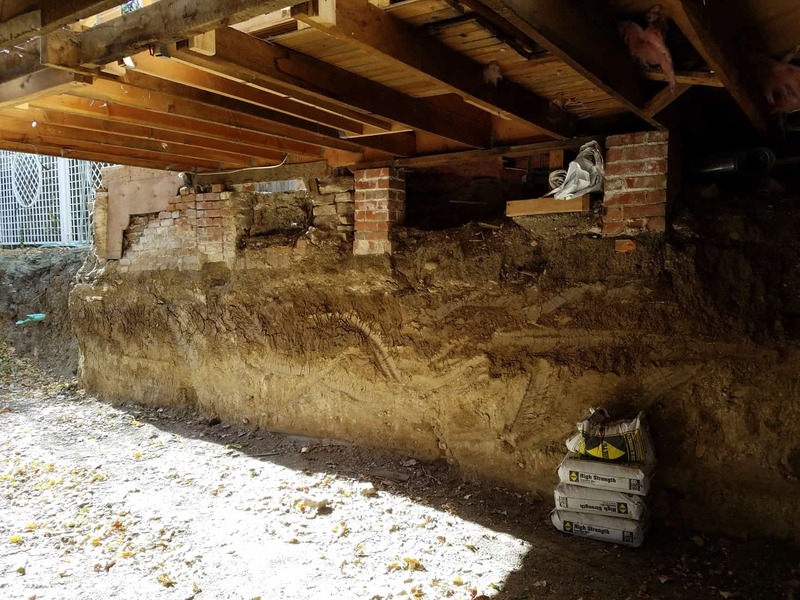 The original 1900 home had a crumbling brick foundation and a layout and design aesthetic that did not meet the needs of our client. 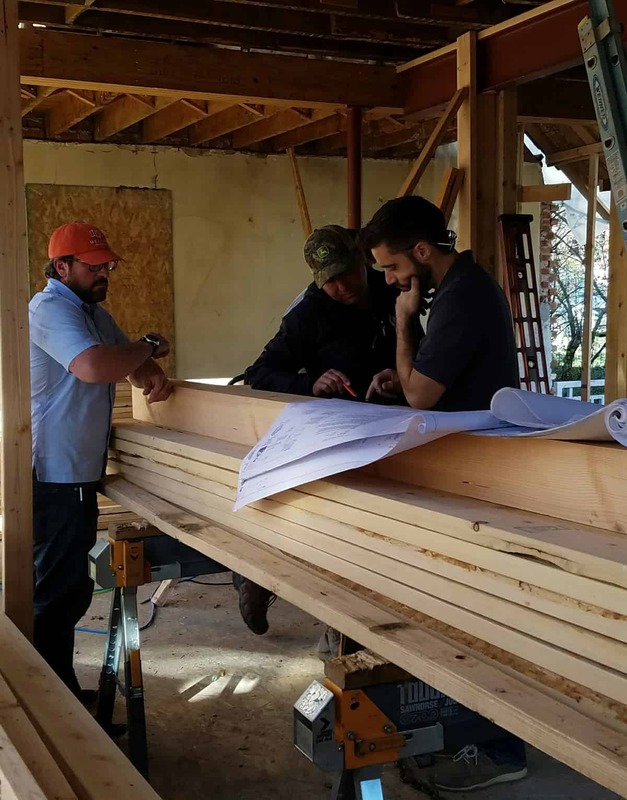 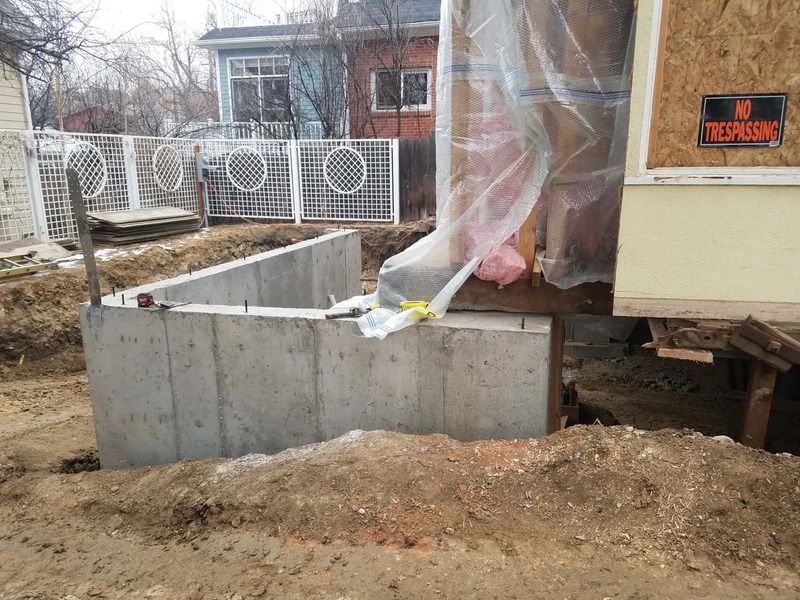 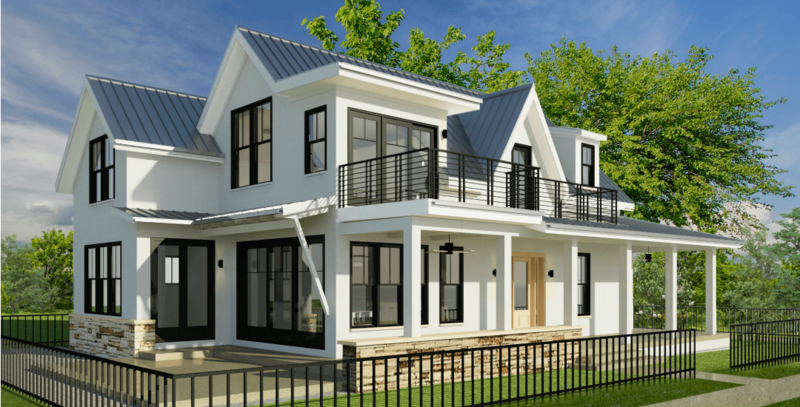 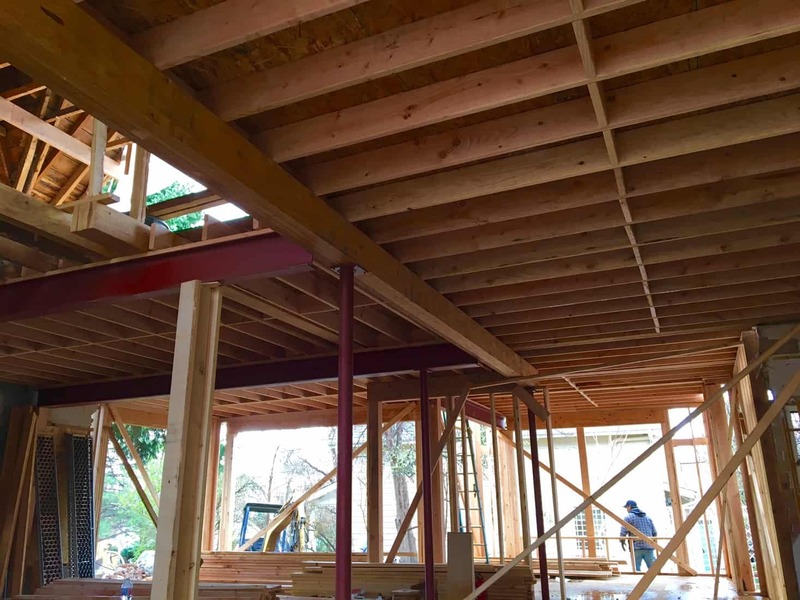 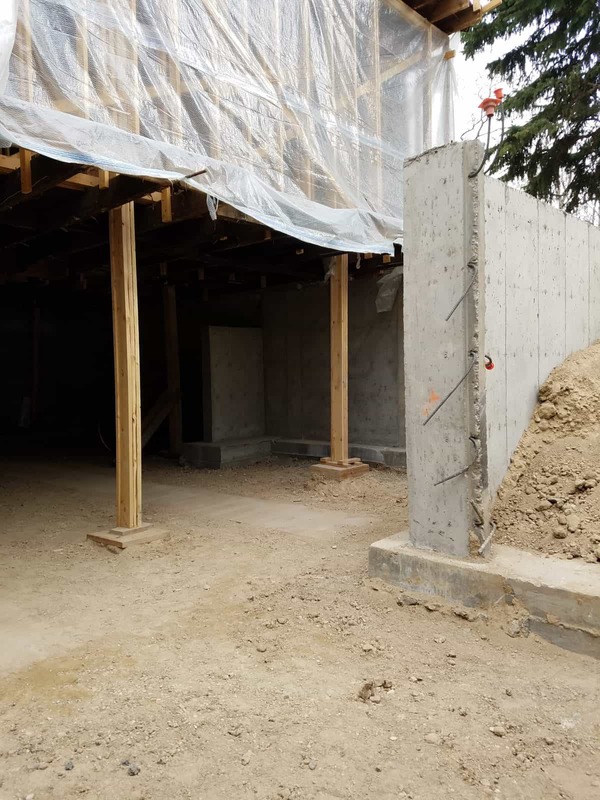 A new foundation has been poured and a complete design overhaul of the upper levels will allow this home to stand the test of time for another century.